Store in a cool, dry place. Once opened, reseal using the tab provided and consume within 1 month and by date shown. 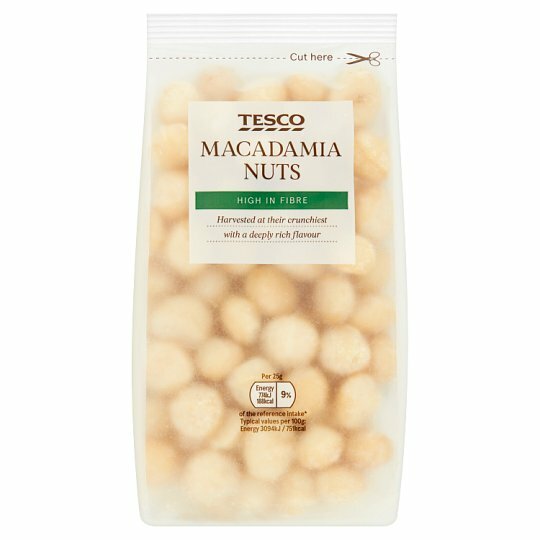 Packaged in a protective atmosphere.Warning: Not suitable for small children who can choke on nuts.Caution: This product may occasionally contain small fragments of shell.